January 2, 2009 by © Joan Miller - Luxegen Genealogy. During my research for an article I’m co-writing about my grandmother, I came across a touching story….and stories are what this is all about, at least for me. A list of names, citations and official documentation (all important) can make a family tree; but it is the story or collection of stories that truly make a family history. 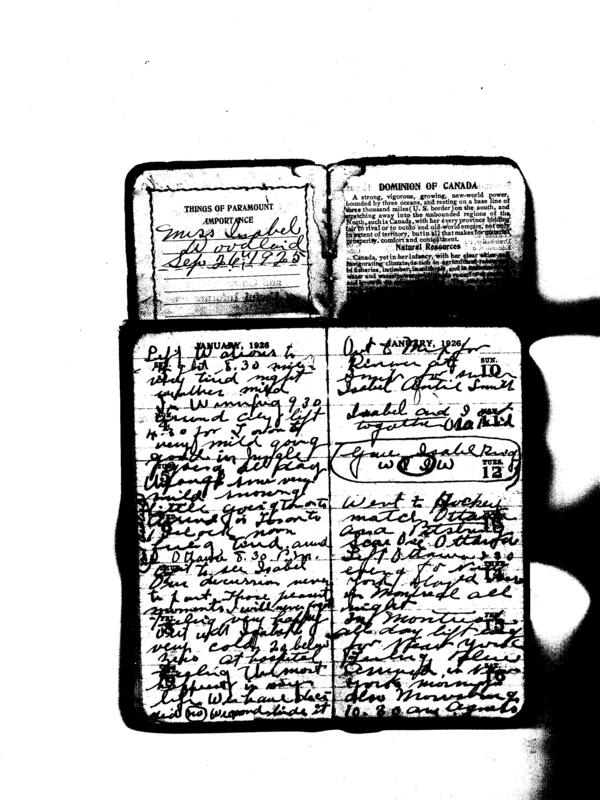 My grandfather, William (Bill) IRVINE arrived in Canada from Ireland in 1911 at age 19 to make his way in a new land. 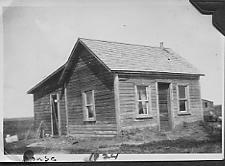 At age 20 he took up a homestead of 160 acres in the rocky hills 20 miles south west of Young, Saskatchewan. The going was tough. The winters were long and harsh, the house (basically a shack) and barn were built with the labour of his own hands, the soil turned and the crops planted. When old timers talk about having to walk uphill both ways, this is what they meant! 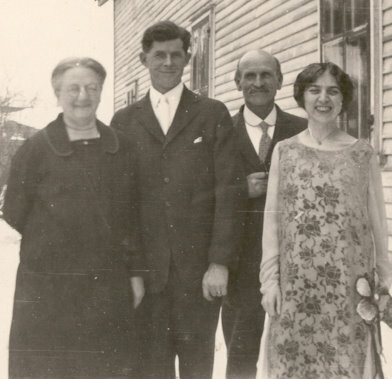 My grandmother, Isabel WOODLAND was born in April of 1898 in Ottawa, Ontario, the second daughter of Samuel F. WOODLAND and Isabel Mary NESBITT. Her father was a planer and a millwright and they moved west to make a living after losing most of their possessions in the Great Ottawa Fire in the year 1900. The family lived in BC for several years before returning to Ontario to her grandparents’ house after the death of Isabel’s mother in a runaway horse and buggy incident. Her grandparents were living in Morrisburg, Ontario at the time. Grandma was a strong woman; a person of conviction and she had a dream. She wanted to be a dentist. This in an era where most women didn’t have professional careers (early 1900s). 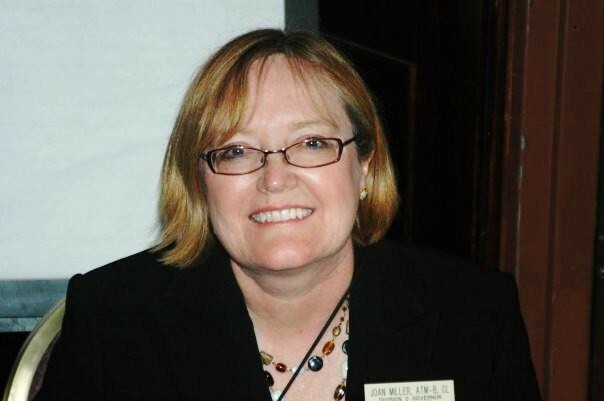 In preparation for a career in dentistry, she worked as a dental assistant for three years. Imagine her dismay when she discovered her senior matriculation didn’t qualify her for dental school. 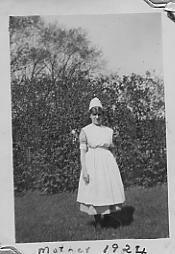 She then turned to nursing and graduated number five of the first graduating class of the Ottawa Civic Hospital on June 10, 1925. Grandma was also a family historian and in her later years she recorded this story…. Isabel’s story in her own words…. At this point my grandparents had never met face to face. They were penpals and a budding romance had developed, all by correspondence. (how they would have loved the internet!). This is an interesting family story and we are fortunate to have it but the story gets even better. At this point we turn to Grandpa’s diary. Grandpa William Irvine kept a daily diary for well over SIXTY years…. “Miss Isabel Woodland Sept 26, 1925. On January 7, 1926 we find the following entry shortly after his arrival in Ontario to meet his penpal Isabel face to face. And on January 12, 1926 we find another notable entry in his diary. Grandpa was never a demonstrative man and I find this following entry to be particularly touching. with a circle around the two”I”s for William Irvine and Isabel Woodland. This, in my humble opinion, is what makes a family history. The moral of this touching story? Please include as many stories as you can in your roots research and reports. Paste them into the notes section of your family tree software, record them in a word document, or better still audio or video record the stories of the elders of your family. Whether you publish a blog post or a long report for the extended family, these are the stories that will enrich your family tree and make it truly a family history. Oh, Joan. What a fabulous story. This really is what it’s all about, isn’t it? Sometimes when I read about my ancestors I am filled with such pride. And how lucky for you that your grandmother was a family archivist and your grandfather kept a diary! 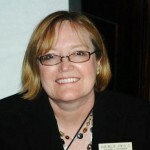 .-= Dawn´s last blog ..jpkirkpatrick.com – an excellent Kirkpatrick resource =-. It is quite a story, isn’t it? We are indeed very fortunate to have it. Thanks ever so much for stopping by. Awww … theirs is a nice story. You made me want to call my grandma and ask her how she met my grandpa. It’s cool to discover how fate played a hand in putting you on this Earth. It truly is a wonderful story. I hope you do talk to your grandparents (and record their story of how they met). Thanks for visiting! Like you, I feel amazed knowing the background of my roots. Going back to the place where they actually lived before gives me that attachment which I can’t totally explain. As of now, what I’m only aware of is until the lives of my grandparents for both sides. I wonder if there’s really an easy way to know my roots. Hi there, Joan! I am particularly touched with your grandfather’s short, yet very sweet, lines in his journal. Aren’t men just amazing that way? They can be so stiff and seemingly aloof up front, but in the deep recesses of their hearts (and probably in their drawers too where a journal or two may be hidden), they could be so mushy just like us! Such a touching story, Joan! I’ve always envied the good ol’ love stories of yester-years. They just seem so much sweeter back in the day. Men, especially. These days. you can consider yourself lucky if you can show off a love-related note or two from your husband! Thanks! It is a wonderful story.